In homemade how-to number 4, I showed you how to cook fluffy brown rice the easy way. 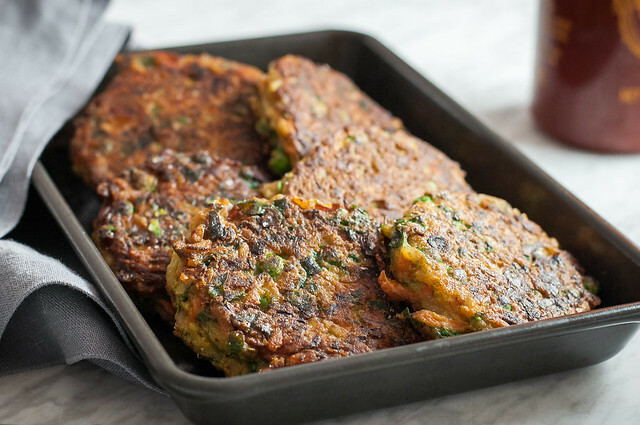 While a bit unconventional, savory veggie fried rice pancakes put all that brown rice to use in a yummy, healthy, unique breakfast recipe. Besides potatoes in any form, and all bread ever, it’s becoming apparent that some of my favorite recipes to create and eat are pies and cakes. 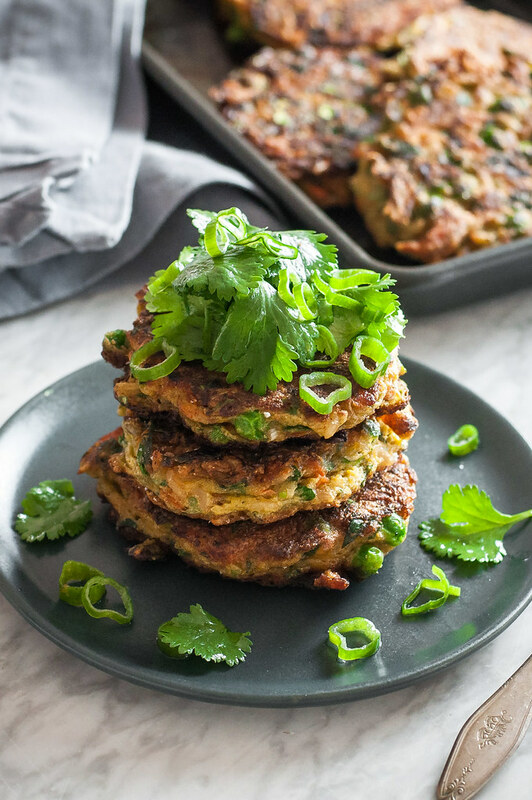 No, not the sweet ones (but those are good, too); I’m talking about savory pancakes and pies, filled with plenty of veggies, cheese, potatoes, and today…rice! A few days ago, I explained (with pictures!) my tried and true method to cook fluffy brown rice, the latest installment in the homemade how-to series on NCK. So, as promised, I’m following up with a recipe to use all that beautiful, perfectly separated rice that you cooked. I know, it seems a little counterintuitive to go to the trouble (or actually, not trouble at all) of cooking amazing brown rice when you’re just going to throw it into the mix of a savory pancake batter. But I think you know how to savor the rice all on its own, so I thought it’d be fun to showcase a more creative brown rice recipe today. Fried rice, like this one, can be a little time consuming and/or stressful to prep, but these little veggie pancakes are neither. 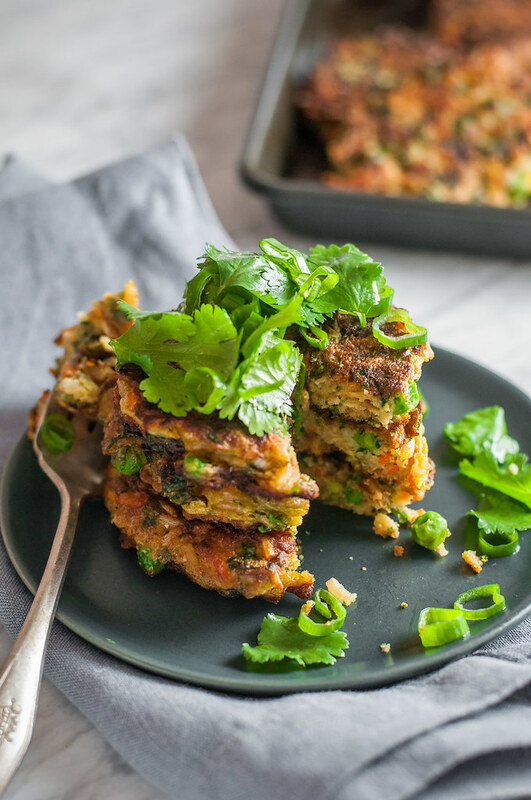 These savory breakfast pancakes have fluffy eggs and a winning veggie combo like your favorite fried rice, plus barely detectable healthy greens and just a teensy kick of heat. My favorite part is that the rice actually does stand out: the grains that come into contact with the pan get a nice crisp chew going, if that makes sense. Kind of crunchy on the outside, chewy on the inside sort of thing. You may want to try it for yourself and put my description to the test. Gluten free and vegetarian. 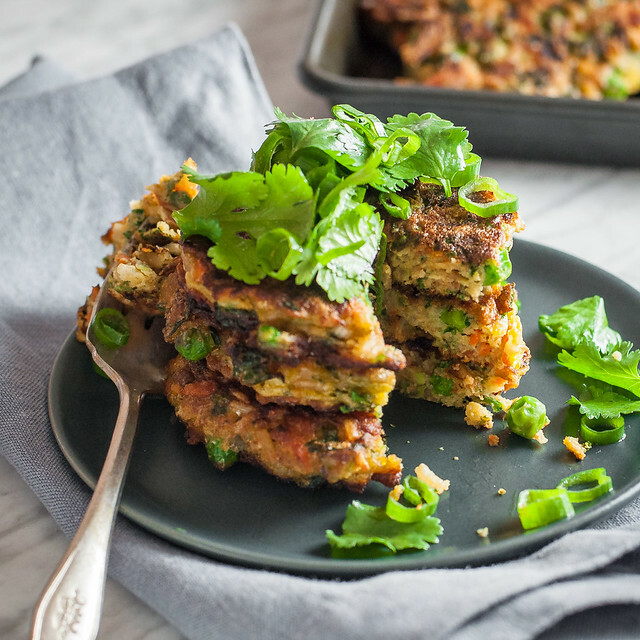 All the ingredients from fried rice assembled into a glorious crispy-on-the-outside, tender-on-the-inside, veggie-packed savory pancake. The best part? Any grains of rice in contact with the pan develop a nice crispy chew. Preheat oven to 200 (F) if you plan to keep the cakes warm while frying in batches. Line a plate or baking sheet with a couple layers of paper towels. In a mixing bowl, whisk together garbanzo bean flour and baking soda. Add eggs, tamari, hot sauce, and 2 tablespoons of the oil and whisk to combine. Gently stir in rice, scallions, carrot, peas, and spinach. 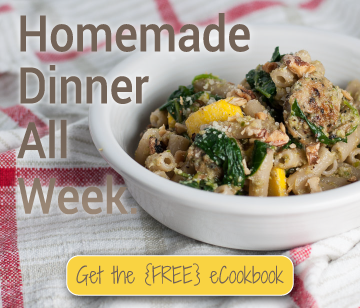 Heat 1½ tablespoons oil in a nonstick or well seasoned cast iron skillet just above medium heat. Use a quarter cup or ice cream scoop to measure out each cake, dropping batter into the pan (about 3 at a time, or as many as will fit without crowding). After a minute, press each cake with the back of a spatula to flatten. Cook another 2 minutes on the first side, or until deep golden brown. Flip cakes over, then cook another 3 to 4 minutes, until golden on both sides and set in the middle. Remove to paper towels and sprinkle with a pinch of salt. Repeat process until all the batter is used up, storing finished cakes in the oven (without paper towels) to keep warm. Serve with condiments of choice, or the below simple Asian cilantro salad. Gently toss cilantro leaves and scallion tops with just enough sesame oil to coat--start small. Squeeze a little lime juice over the salad, sprinkle with salt, and toss to coat evenly in all the dressing ingredients. 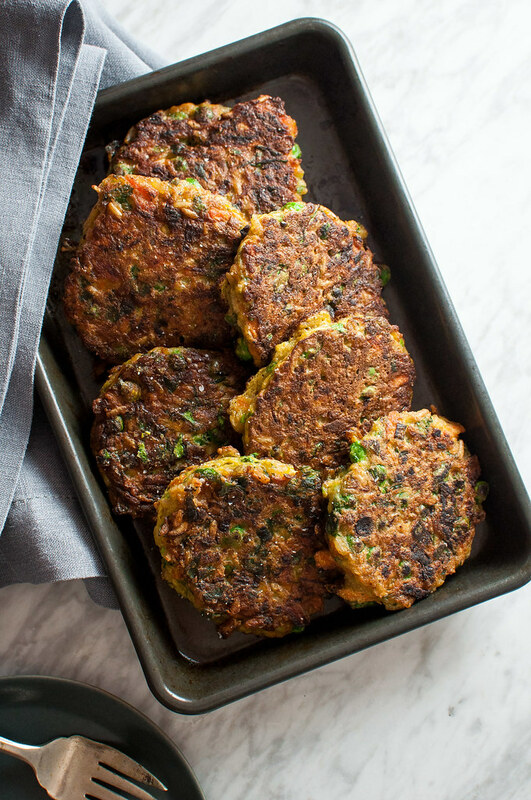 Loosely based on my sweet potato kale veggie cakes recipe. Note: This page contains affiliate links. It does NOT contain sponsored content. Affiliate links (to products I recommend, on Amazon) offset my ingredient and website maintenance costs, so I can keep bringing you savory breakfast recipes like this one. Thanks!